Megan Blandford finds that Bendigo’s rich creative and food scene is just getting started. There’s an echo of footsteps on bluestone: they say this is much like the ominous sound the prisoners would have heard here at the old Sandhurst Gaol. 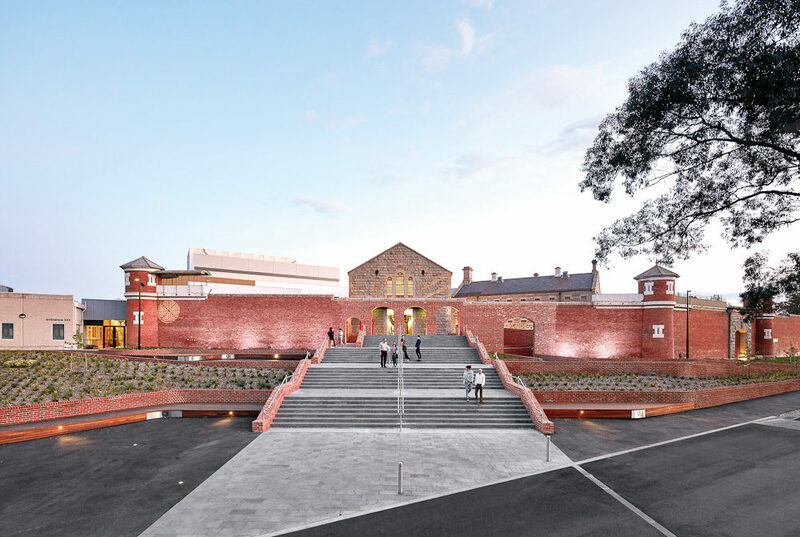 It’s hard to compare this sound with that dark past, though, with the lively spring in the steps of hundreds gathering at the building that has been reinvented to the Ulumbarra Theatre. It’s a typical picture of this regional city. 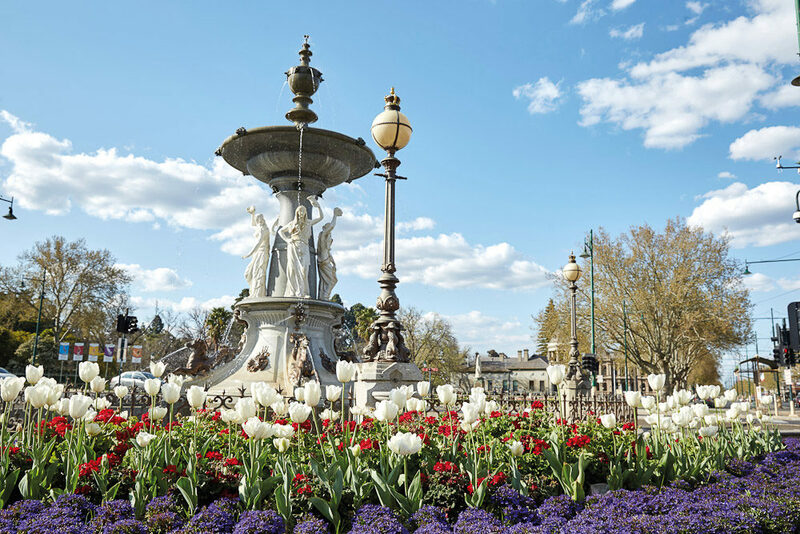 Bendigo was built on gold – nine billion dollars of the stuff (in today’s language), making it the world’s richest goldfield between 1850 and 1900 – and its existence in the modern world is glittering, too. 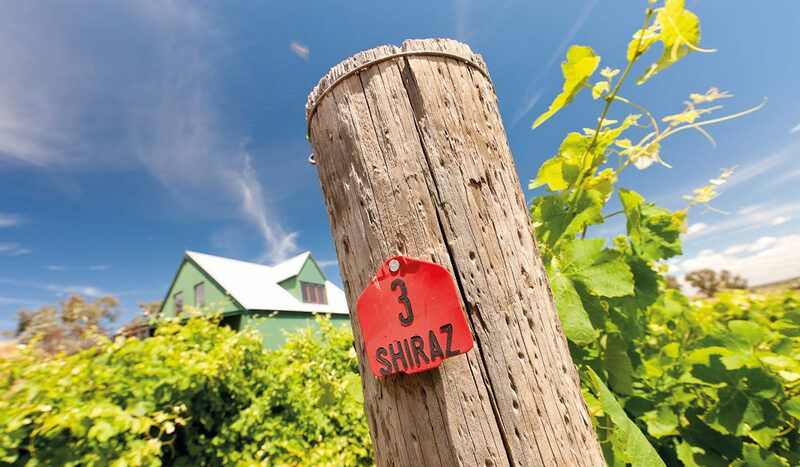 Enter Chancery Lane, and you’ll get a clue as to what you can expect to experience in Bendigo. 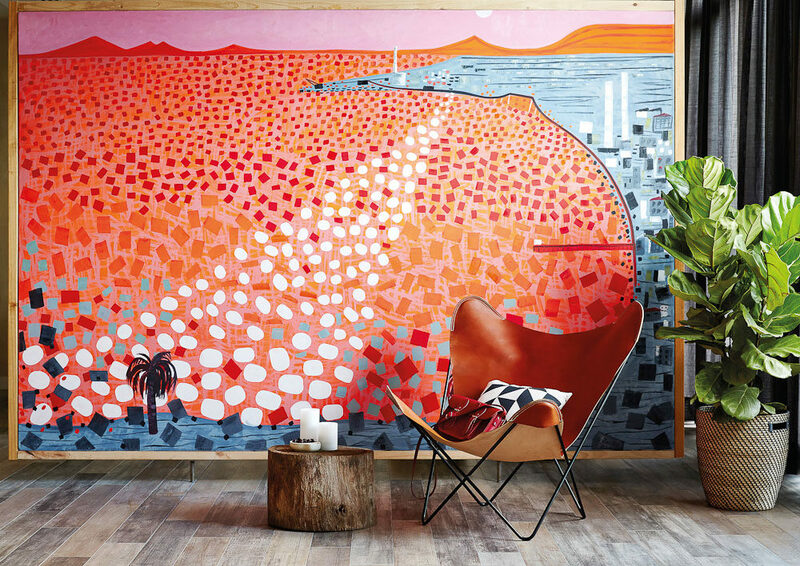 Shopping, coffee, tapas, cakes, espresso martinis, wall art and music bring the central laneway to life, adding a huge dollop of ‘new’ to the town’s ‘new meets old’ recipe. The atmosphere here is clearly proving that Melbourne isn’t the only place that does creative laneways well. The metropolis doesn’t have a monopoly on trams, either; Bendigo ups the ante with its vintage transport sporting various themes. 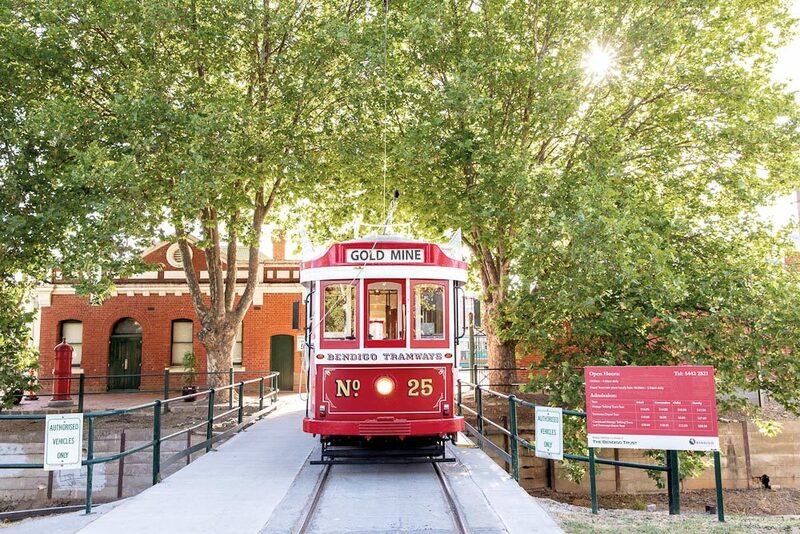 You’ll find trams dedicated to the art of contemporary artist and local legend Mark Schaller, as well as World War I stories, live blues music, one that’s been yarn bombed, and of course the iconic Talking Tram. Naturally, the trams serve a transportation purpose too, shuttling between the city, Joss House Chinese Temple and the famous gold mine (bendigotramways.com). Central Deborah Gold Mine gives you a deep understanding of how it all began in Bendigo – 61 metres deep, to be precise. If you’re feeling brave, you can go down further to 85 metres for an underground Cornish pasty lunch, and if you’re downright daring, 228 metres below ground is the ultimate mining experience. You’ll go down in an old miner’s cage, learn to use the tools of the trade, all while kitted out in miner’s overalls and flannelette shirt, and carrying your lunch in an old-style backpack. If fossicking for your own lunch is more your style, you’re in luck by way of the From Market to Paddock to Plate tour (foodfossickers.com.au). It goes something like this: the first stop is the community farmers market to pick up fresh veggies and perhaps something a little adventurous like blue cheese or goat meat; then it’s off to a few local farms for seasonal fruits and free-range meats; next is a tasting at a local winery (because we all know it’s important to keep your fluids up); and last is dinner, cooked for you by hatted restaurant chef Sonia Anthony using the fossicked ingredients. It’s likely your meal will include tender pork belly, sweet wild figs, hot baked local vegetables and a dessert tasting plate: all coming from this reinvention of what a country town should be. 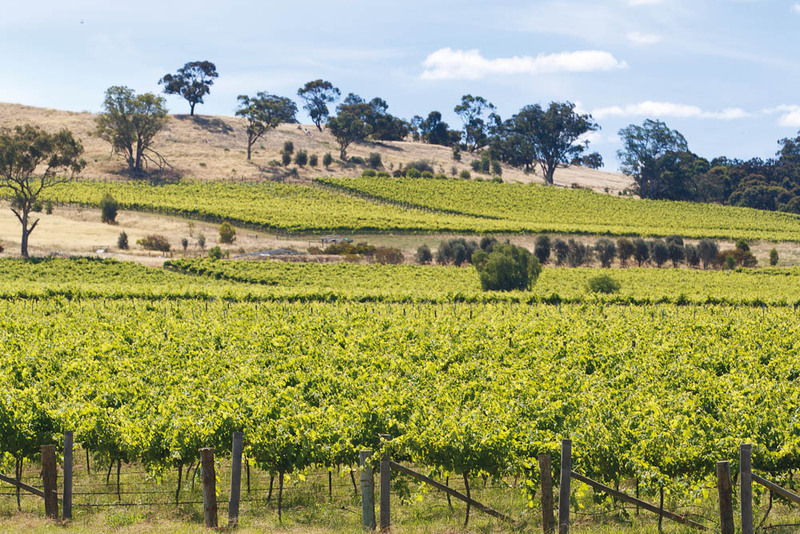 Getting there: Bendigo is an easy 90-minute drive from Melbourne along the Calder Freeway.